Homeland Security Secretary Janet Napolitano plans to hold her position for President Obama’s second term, Fox News reports. 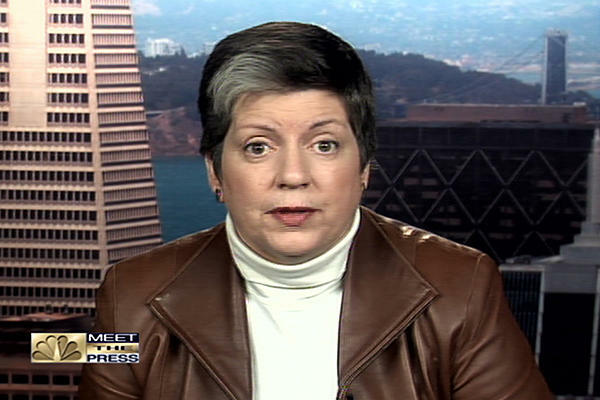 Napolitano, a former governor of Arizona, is expected to play a key role in helping Obama craft a plan for sweeping reforms on illegal immigration laws, Fox News wrote. Napolitano was expected to maintain the post. Posted: 1/15/13 at 9:24 AM under FBI, News Story.